Stunning Baccarat home with fabulous curb appeal & an upscale designer decor! Quiet culdesac & oversize premium homesite! Dramatic custom double doors open to a foyer with coffered ceilings & beautiful lighting! Expansive use of spectacular wood flooring and plantation shutters! 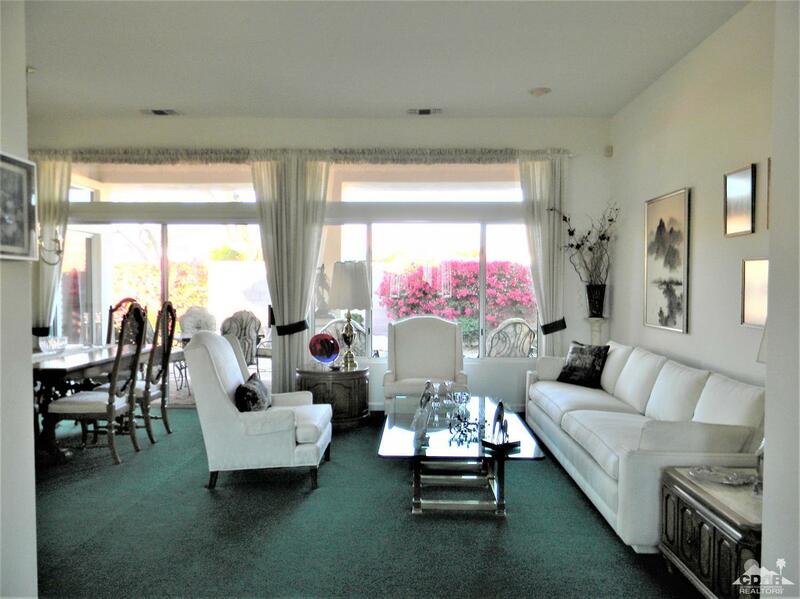 Formal living & dining with a wall of windows & view of the patio! The chef's kitchen has slab granite counters,upgraded cabinets, double wall ovens, large pantry, great appliances! Second dining area & a family room with a bay window with shutters, a media center & a patio door! The sumptuous master suite has a bay window sitting area & patio door! The master bath has a huge skylight,slab granite vanity counter, mirrored custom walk-in closet, garden tub, separate shower! The guest room is separated from the master for privacy & overlooks the lovely courtyard! Full guest bath with slab granite counter! Built-in office with storage! Massive covered patio with pavers and privacy! An exquisite home!